Because I have been a gas service engineer since 1981 I have worked on nearly all types of gas appliances. I have worked on appliances that have now long since been forgotten or not even heard of by a lot of so called 'experts', from the very early gas refrigerators to circulators, from cooking appliances to gas fires and back boilers to the very latest fully modulating electronic condensing boilers, I have worked on them all. I am very proud of my gas engineer roots and I owe a lot to my old gas fitters who trained me and I would thank them very much, because without them I would not be the great engineer I am today. If you are looking for a company to carry out any type of gas work on your property then you can look no further. 'George Hannah services' will be more than happy to carry out any type of gas works to any type of natural gas burning appliance. I will come to you and give you a detailed quote if needed so you will know exactly how much your repairs or servicing will cost you, there's no hidden costs! 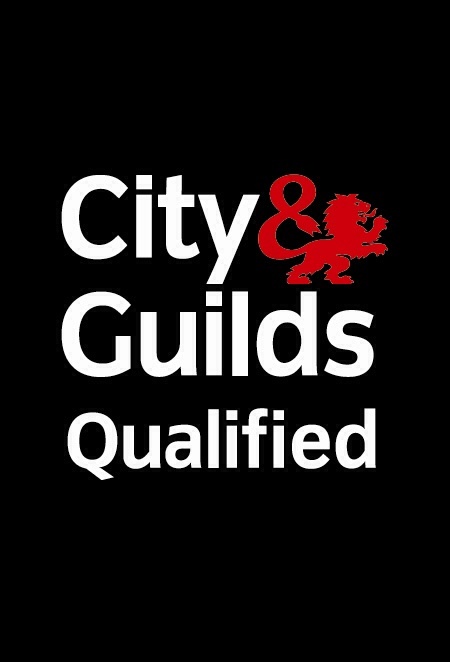 I left school and carried out a three year city & guilds apprenticeship, I am gas safe registered ,up to date on all industry update bulletins and I am fully CRB checked .